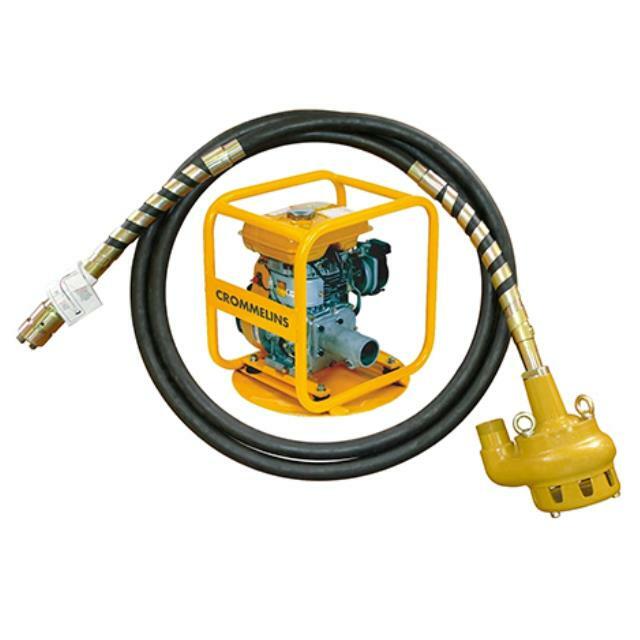 Tough and rugged submersible pump used with separate drive motor. It has high efficiency and is self priming. Used to pump large volumes of muddy or dirty water typically from dams or water catchments. * Please call us for any questions on our pump flexdrive 50mm hire & rentals, serving Perth & Western Australia.